Rugs can enhance smart hardwood floors, replicating the warmth and feeling underfoot of a fully carpeted room. 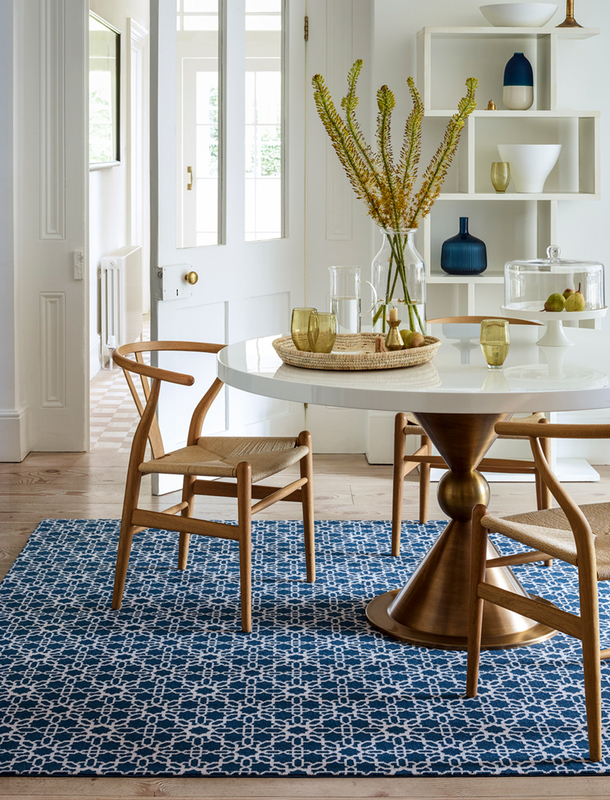 Effective use of a rug can create a stylish and modern look. 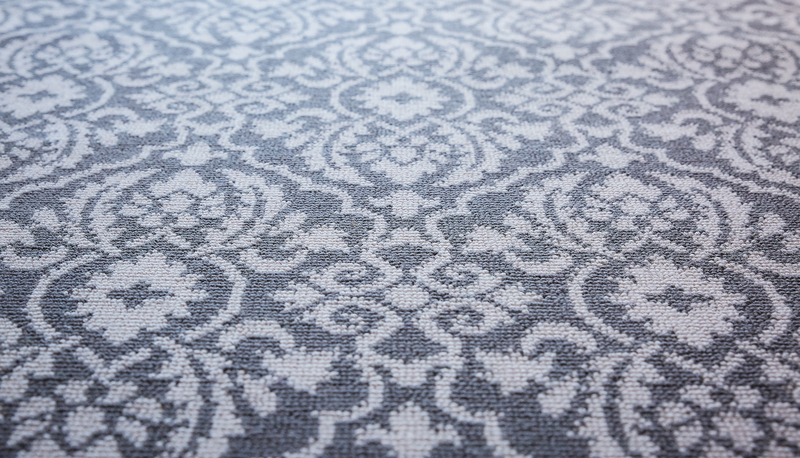 Our readily available stocked collection of runners have been hand designed so that they can be joined to create rugs – these can be custom made to a size that fits your room. Click here to see our stocked collection of runners. If you are looking for an authentic reproduction or wish to create something new, we have the production and design expertise to deliver your project to the very highest standards. Click here for more information on our custom design service.